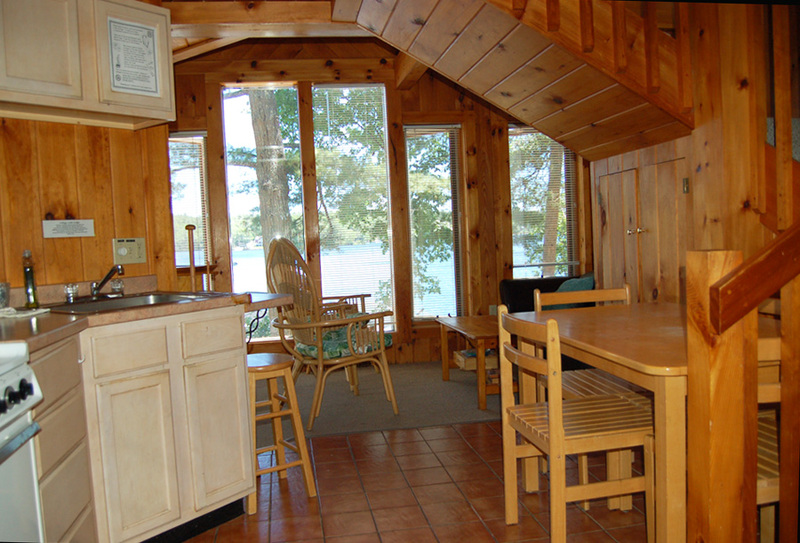 We welcome you to Maine’s Lakes Region and beautiful Sebago Lake! 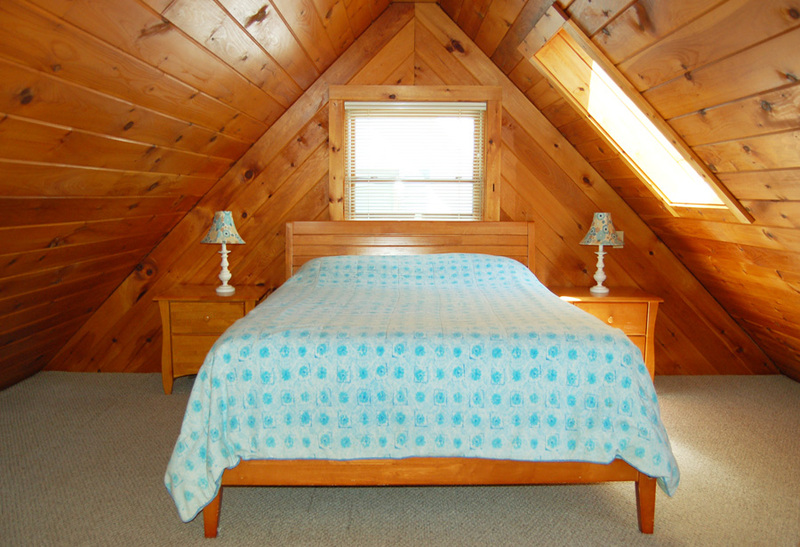 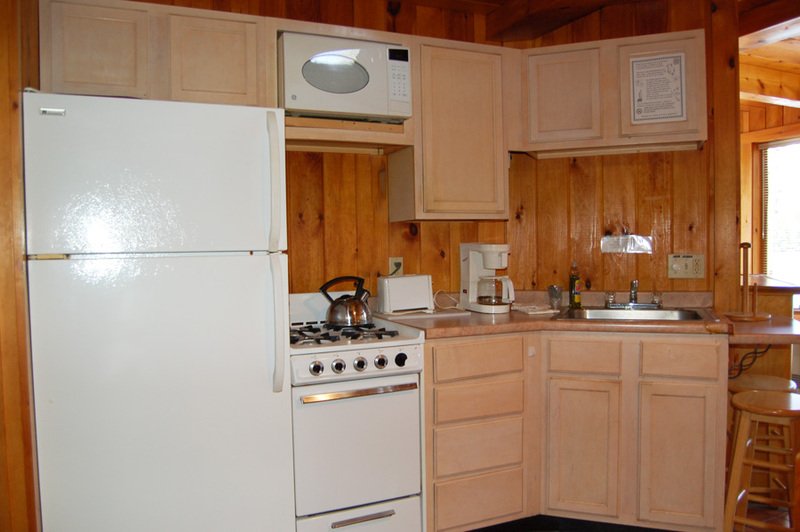 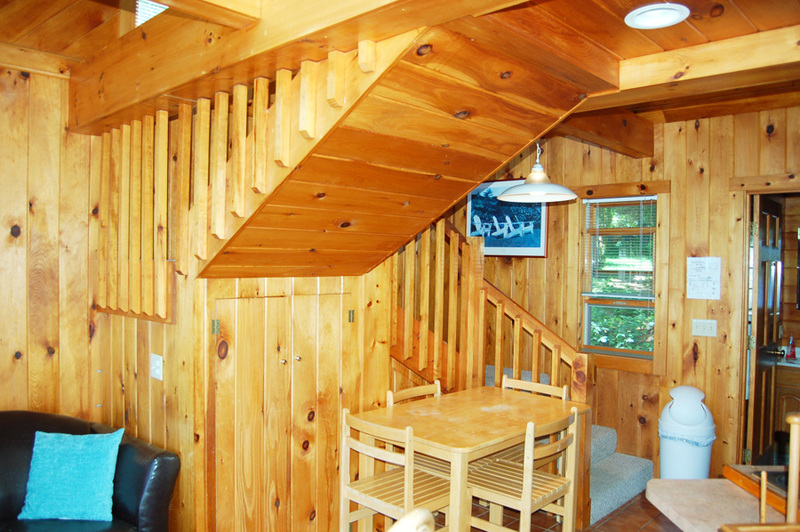 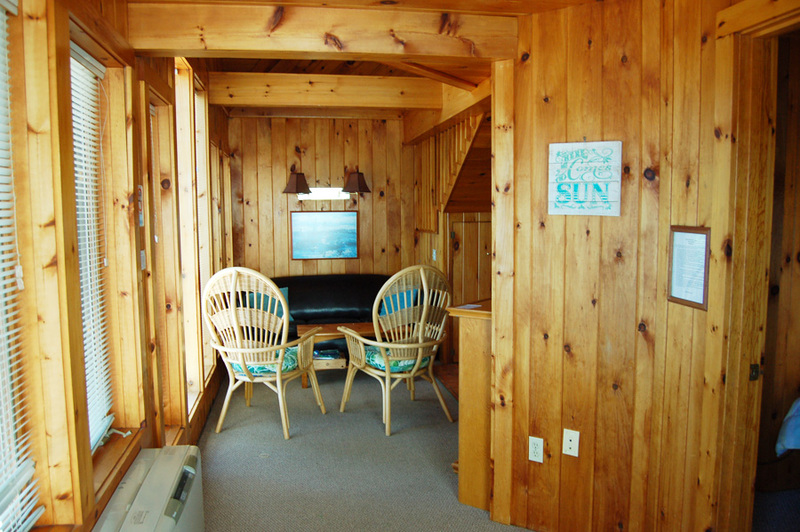 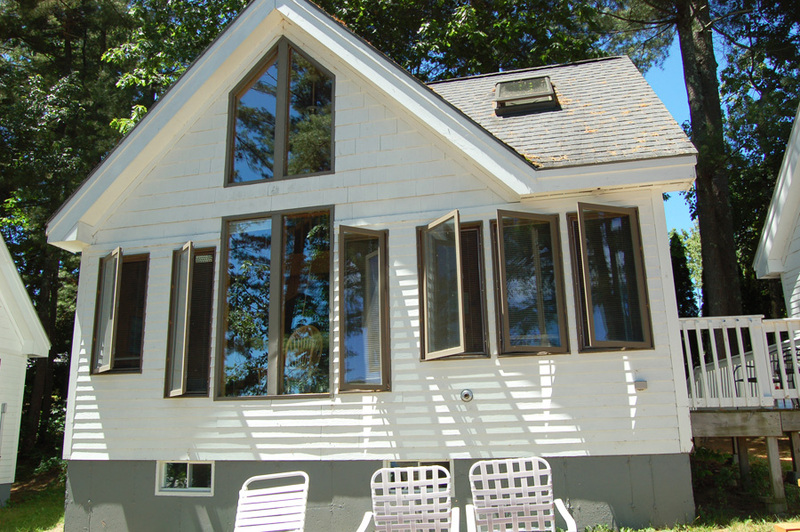 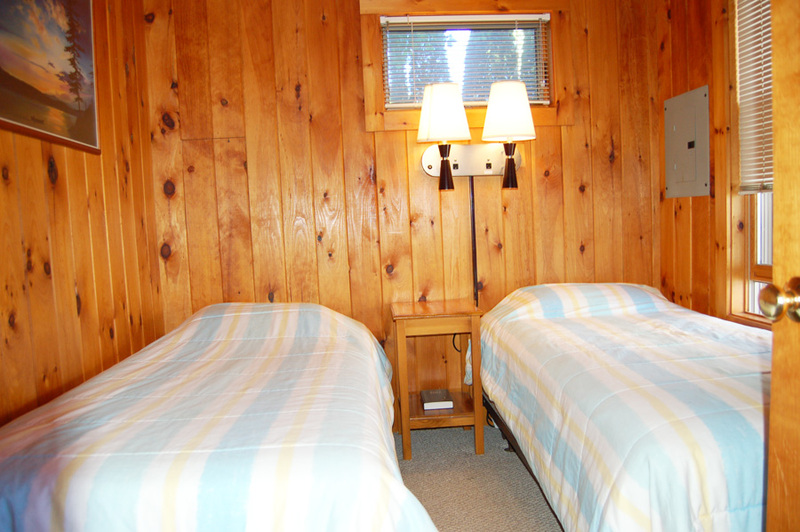 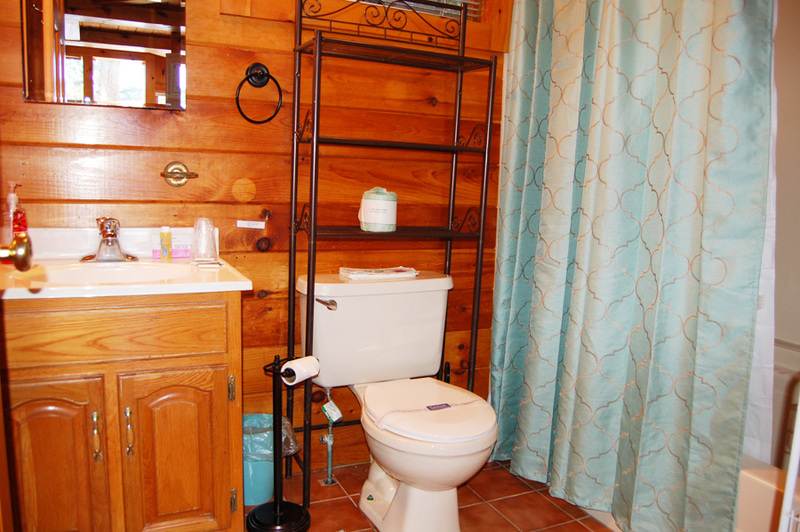 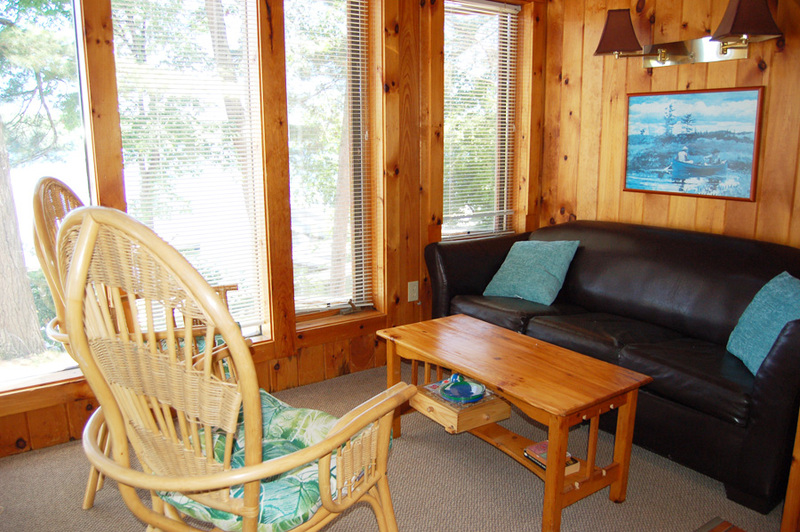 Sebago Lake Lodge & Cottages is located on a lush point of land that juts out into Sebago Lake in Standish, Maine. 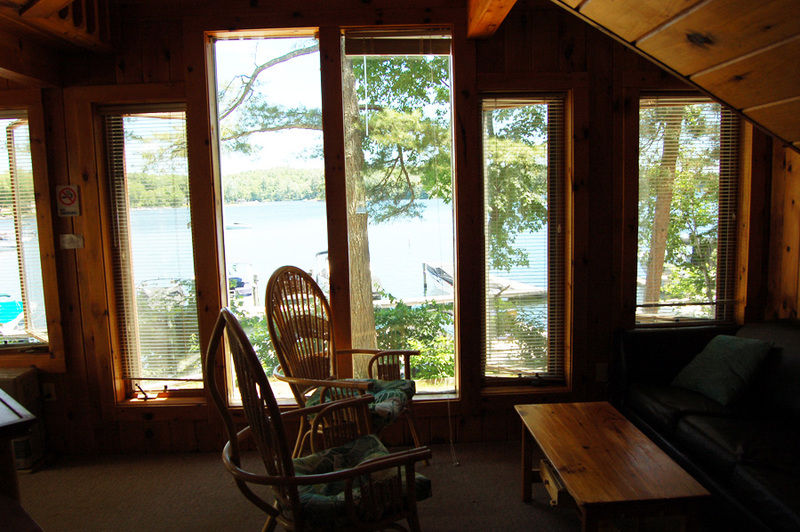 Enjoy the tranquility of the lake punctuated by the call of the loons.